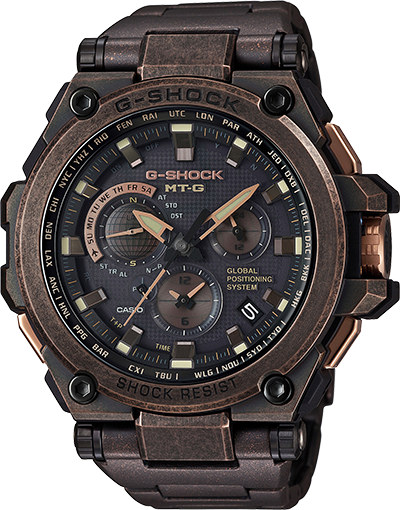 Introducing the latest addition to the G-Shock MT-G line up. 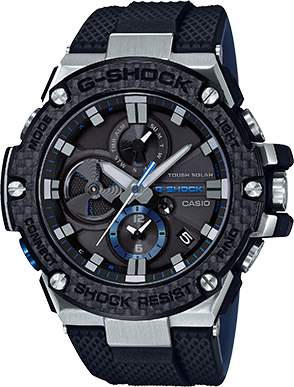 This new model was built using MT-G's original Core Guard Construction and Triple G Resist. 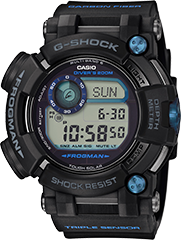 It features a powerful GPS hybrid radio-controlled solar-powered system. 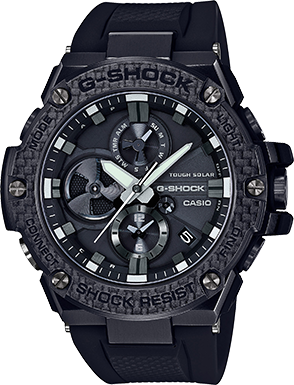 A Casio-original hybrid time setting system combined with a hybrid resin-and-metal hybrid design creates some truly innovative timepieces.